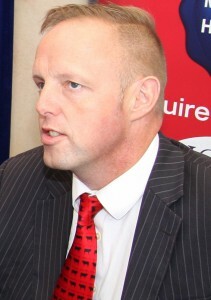 Eddie Punch is the general secretary of the Irish Cattle and Sheep Farmers’ Association, a post that he has held since 1999. In that time, ICSA has developed from a small base into an organisation with 10,000 members and the association’s progress has now been recognised in being appointed social partners by the government. He is a member of various committees that advise the government and Department of Agriculture, including the National Economic and Social Council, the Farmers’ Charter Committee and the National Reserve Committee, and he represents ICSA at all Social Partnership meetings. His responsibilities include human resources, communications, financial and strategic management of the association as well as representing it in negotiations with the agri-food sector, government ministers and officials, members of the Oireachtas and EU elected representatives and officials. A native of Cratloe, Co. Clare he joined the company from West Limerick Resources Ltd where he was responsible for the ‘Facing the Millennium’ report. A graduate of the University of Limerick, where he obtained a degree in European Studies (Economics & Public Affairs) he previously worked with the Laois Leader Rural Development Company. 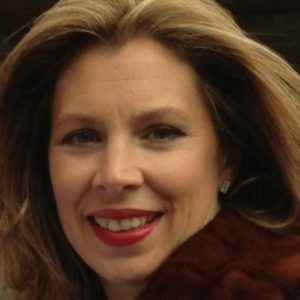 Laura Starnes joined ICSA as Operations Manager in 2016. Hailing from Durrow in Co. Laois, Laura brings a wealth of management experience to the role. Having grown up on a tillage and drystock farm, she has first hand knowledge of the farming sector. Following the completion of her BA in Management, Laura worked in the UK and Germany in Business Development. She has a strong background in event management and sales. In her role as operations manager Laura co-ordinates all matters relating to membership development and ensures that ICSA grows as an innovative association of excellence when it comes to representing beef and sheep farmers. From Walsh Island, Co. Offaly, Fidelma Melia worked for ICSA in 2013 and returned to the post of administration officer in February 2015. 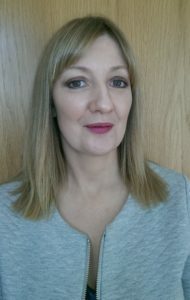 A graduate of Athlone IT, where she completed a certificate in business, Fidelma worked in sales, administration and customer services in the mobile phone industry for ten years. She has also worked as a Community Development Officer with Portarlington Community Development Association, where she was involved in projects on agri-diversification, business, education, community resilience and tourism. 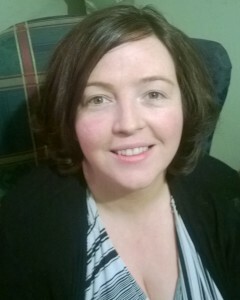 Fidelma is from a farming background and is also involved with Foróige, both locally in Walsh Island and as a member of Offaly District Council. Neassa Fitzgibbon joined ICSA in 2015. She is responsible for ensuring that the ICSA message is carried across a broad spectrum of communication channels including: local, regional and national print, radio and television broadcast and social media. Neassa is also responsible for the publication of the Drystock Farmer magazine, the Association’s quarterly publication and organises the ICSA’s presence at important events, such as the annual National Ploughing Championships. Having graduated from University College Cork, the Carlow native went on to gain a post graduate Diploma in Public Relations and has extensive experience in the fields of public relations, marketing and communications. 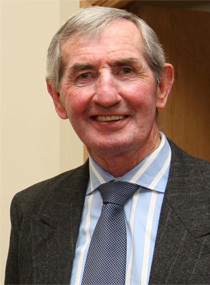 Michael Foley is the longest serving Membership Development Officer for the ICSA, a position he has held since 1995. He is a native of Kells, Co. Meath, and has a strong background in agriculture, having grown up on a farm. His father was also involved in the livestock export industry. He travels to farms throughout the country, recruiting members to the organisation. His daily contact with farmers of all types means he has his finger on the pulse of Irish farming and knows the issues that are most concerning to the sector. He says that he has great belief in the Irish farming industry; while it’s a tough way to make a living, he says, “we’re lucky to be involved in such a relatively successful industry. Farmers are the salt of the earth, every day I encounter old-fashioned decency from farm families. It’s a great pleasure to meet farmers and their families on a daily basis.” To date, Michael has recruited over 10,000 members nationally.